6 contestants. 1 million dollars. A horde of zombies. 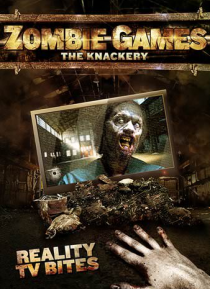 In the near future, contestants fight to the death on the TV show The Knackery. The stakes are raised when a mass of zombies are unleashed to liven things up.